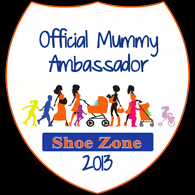 Mummy Of 3 Diaries: Head to NickJR For More Fun Than Ever Before & #Win a Goody Bag! 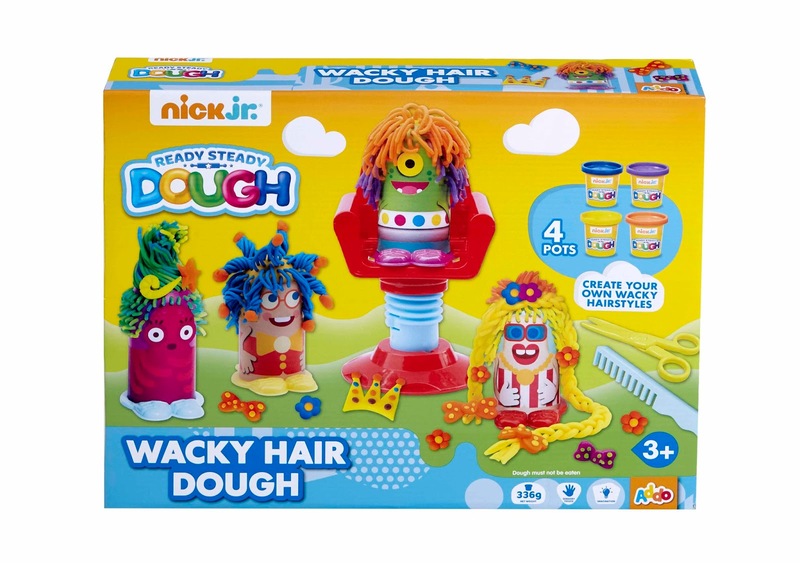 Head to NickJR For More Fun Than Ever Before & #Win a Goody Bag! 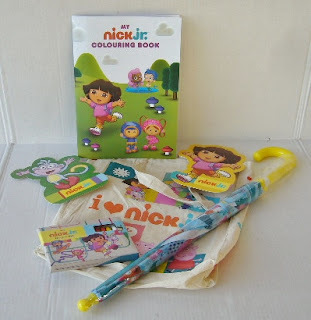 & #Win an exciting Nick JR Goody Bag! 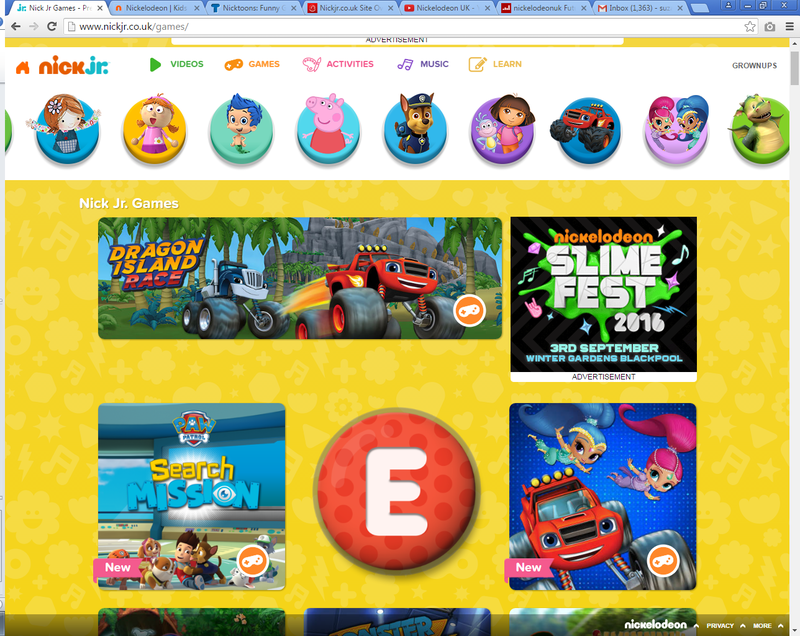 I have some exciting news, from today: Friday 26th August 2016 – Nickjr.co.uk now has a new streamlined look, offering UK families the best in pre-school digital content. Improved navigation on the site now features more visual cues for kids aged two to seven, allowing them to access content easily by clicking on their favourite characters such as Paw Patrol, Peppa Pig, Blaze and the Monster Machines and Dora. 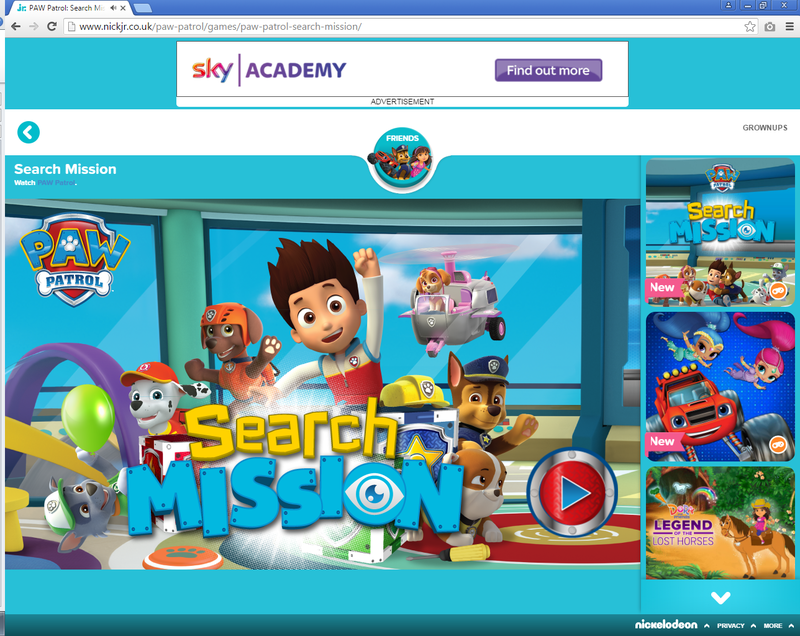 Nickjr.co.uk has been upgraded so it can be used anywhere, on any device, enabling access to lots of free games and activities on the go, which can be enjoyed full screen. 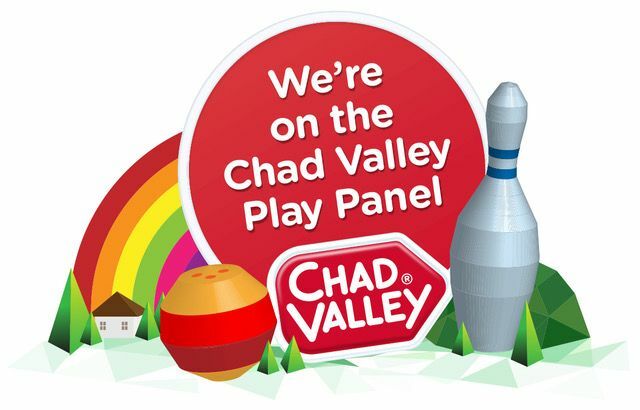 There's loads to play and enjoy. 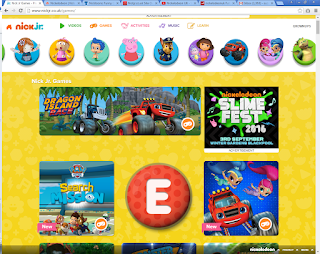 users to navigate quickly and easily: Music, Learn, Activities, Videos and Games. 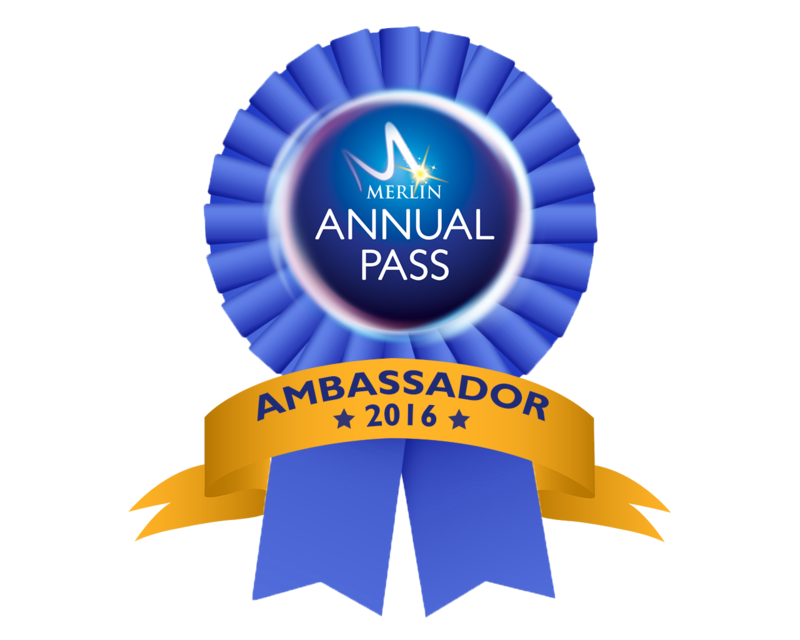 Now, who wants to win a prize? One lucky reader is going to win this fantastic goody bag and an exclusive Wacky Hair Dough prize that isn’t in the shops yet! I'm very excited. 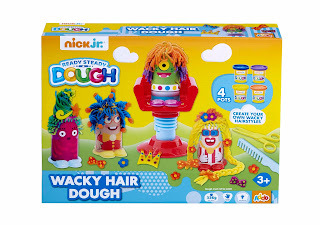 The prize consists of a Wacky Hair Dough prize and lots of Nick JR goodies including a Nick Jr. colouring book, Nick Jr. Character umbrella, Nick Jr. tote bag and Nick Jr. crayon set. 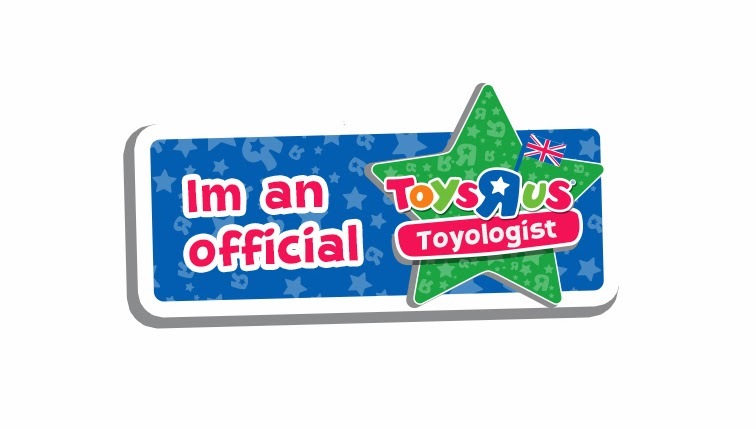 To win, toy can use the Rafflecopter Form to enter your details. Please allow a few seconds for it to load at busy times and do feel free to only complete the entries you wish to. Only one entry is required to enter and that is to answer the question in the form, Good Luck. Terms and Conditions: 1 winner will be drawn at random from all the correctly made entries after Friday September 9th. This giveaway is open to the UK only - Good Luck . Peppa Pig is my niece's favourite. 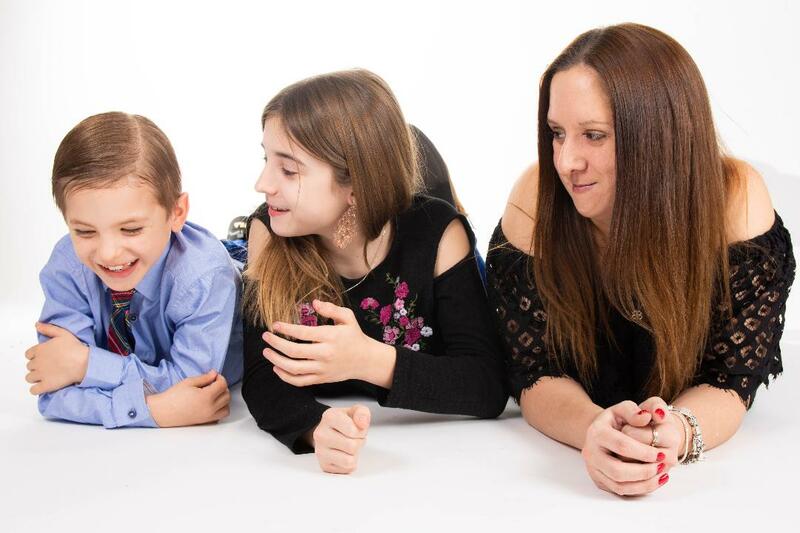 Digby Dragon's become a firm favourite in our household over the summer!